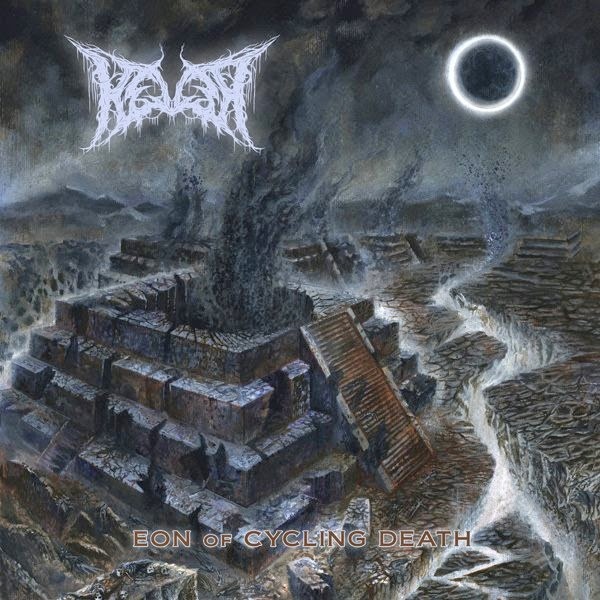 One of the best death metal releases from last year that missed a review on The Metal Advisor is Kever's Eon of Cycling Death. Simply put, the music exceeds expectations, being made up of an assortment of grinding riffs, pummeling drumming, and primitivity matched only by death metal's earliest years. Eon of Cycling Death is a release perfect for listeners planted firmly in the old-school mindset, and one worth checking out because, next to other bands churning out death metal evocative of the late '80s and early '90s, Kever is cream of the crop. Head over to Kever's Bandcamp to download Eon of Cycling Death for free. 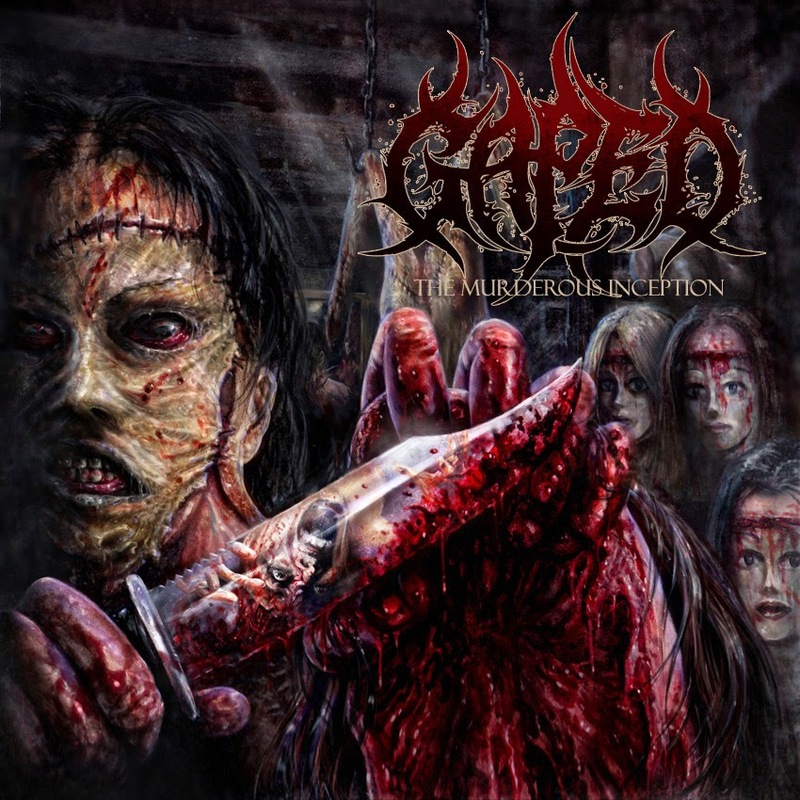 Another excellent death metal release from 2013, Gaped's The Murderous Inception, strips things down even more, favoring chugged, massively distorted riffs and basic, but appropriate, drumming. Against all odds, the simplistic combination works and never feels amateurish--the record is a devastatingly heavy listen, with all sorts of impacts and tempo changes around the record's sonic landscape. Despite being five tracks deep in original material, the sixth, a Cannibal Corpse cover entitled "Stripped, Raped and Strangled," may very well be the best on the album. It gives a good idea of who inspired the one-man project (Yes, Gaped is run by one man), and what listeners can expect with future efforts. Hell, it might even be better than the original. Blasphemous? Perhaps, but Cannibal Corpse is a love it or hate it kind of affair. 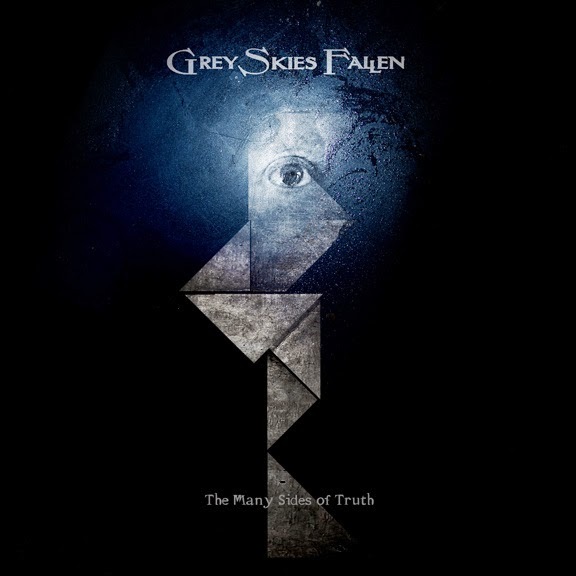 A few words of warning: Grey Skies Fallen's latest effort, The Many Sides of Truth, isn't for the faint of heart. 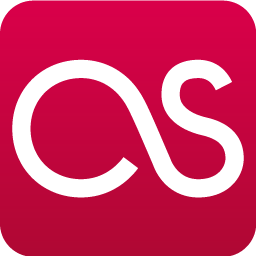 Most songs are overly lengthy, bursting at the seams with an infinite amount of ideas and, more often than not, with a mix and match of different sounds that just don't work together. Above all, The Many Sides of Truth is a record brimming with life, where a band attempts to push boundaries like Narrow House did last month with their sophomore album, Thanathonaut. Sadly, though, the final result leaves mixed feelings because, while the life and activity is there, the music plods endlessly without direction. ...which is a shame, really, if you think about it. This could have been so much more. Amberian Dawn - "Magic Forest"